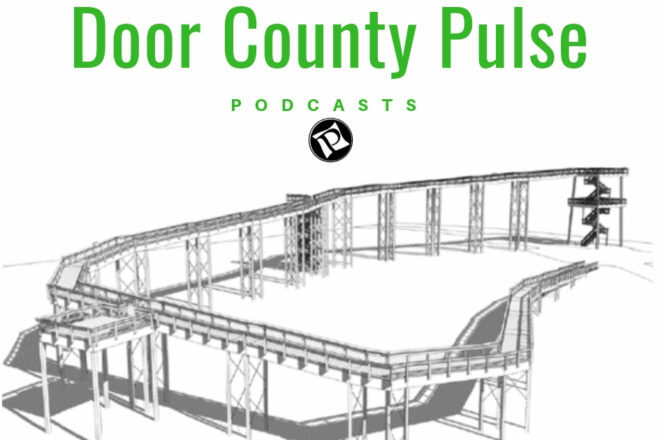 Andrew Kleidon and Myles Dannhausen are back this week to discuss some interesting news featured in this week’s Peninsula Pulse. Andrew also sits down with Alissa Ehmke about her recent interview with US Poet Laureate Tracy K. Smith. Our feature this week centers around the DNR’s sketches of the new Eagle Tower design, featuring a 60-foot observation tower and a 1,000-square foot observation deck.